Excellent Short Sale Opportunity! Only one contract will be submitted for lender approval. 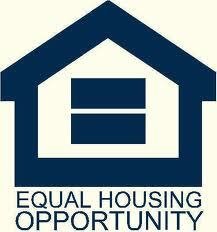 Listing Realtor is a licensed CDPE (Certified Distressed Property Expert) which will help facilitate the short sale. You can have confidence that you have selected a home marketed by a Realtor with previous experience and expertise in the short sale process. 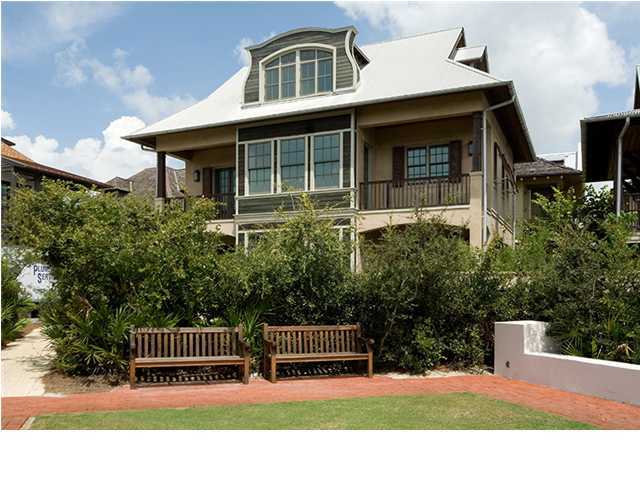 This Rosemary Beach home sits on a corner lot on the south side of County Road 30A. The lot fronts a small park and is next to a boardwalk to the beach. 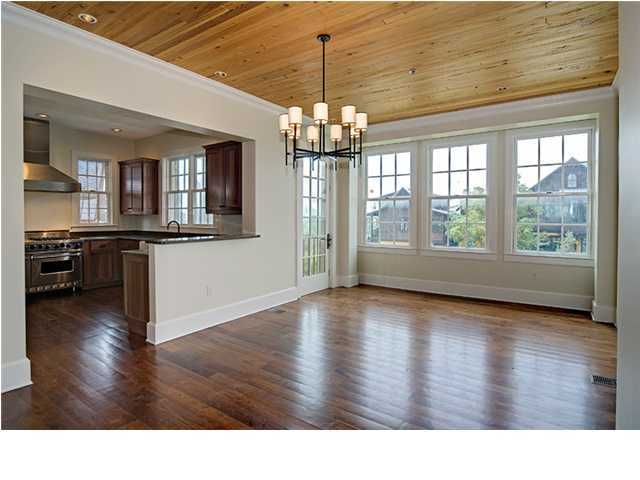 Entering the first floor, you’ll find the master bedroom, with separate sitting area complete with wet bar. Another guest bedroom is on the first floor, as well as a full-size washer and dryer. 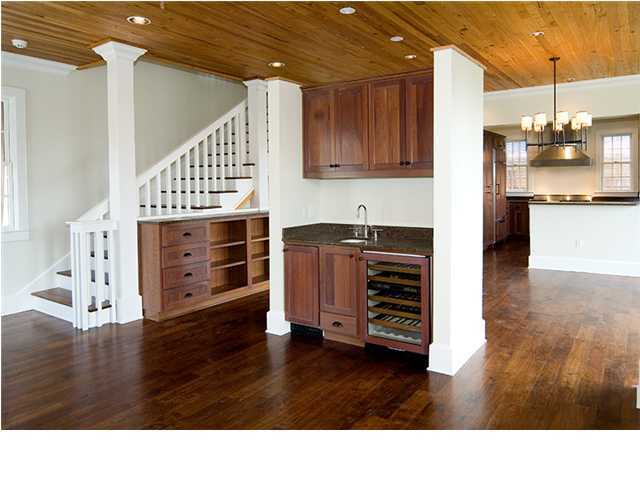 Up the stairs to the second floor, you’ll find an open kitchen, dining and living area. 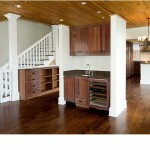 The kitchen has granite counter tops and modern appliances. The living room has a wet bar with ice maker and wine cooler. There is also a half bathroom on the second floor. 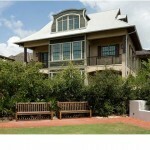 The top floor has two guest bedrooms with Gulf views and attached full bathrooms. The main house comes with an elevator to all three floors. The three-story carriage house includes a two-car garage. The carriage house also has a sleeping loft, which doubles as a sixth bedroom. The garage contains a washer and dryer for guests. The property has stainless appliances, American walnut hardwood floors, gorgeous stone floors in the bathroom and granite counter tops throughout. Rosemary Beach has all the amenities you’re looking for such as swimming, shopping, tennis, kayaking, and biking just to name a few! Don’t miss the perfect opportunity to be a part of this exclusive community. 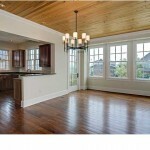 All room dimensions and square footage are approximate and should be verified by buyer. PROPERTY TO BE SOLD “AS IS”.